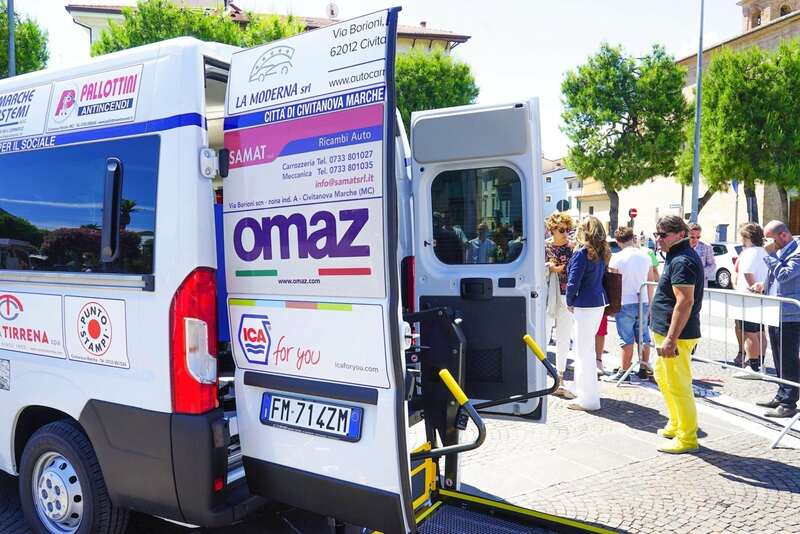 A new minibus, equipped for the transport of elderly and disabled people, was delivered to the City of Civitanova Marche. It was financed by private sponsors, including OMAZ. Our company is in fact always sensitive to solidarity and strongly joined the consortium that made the project possible. 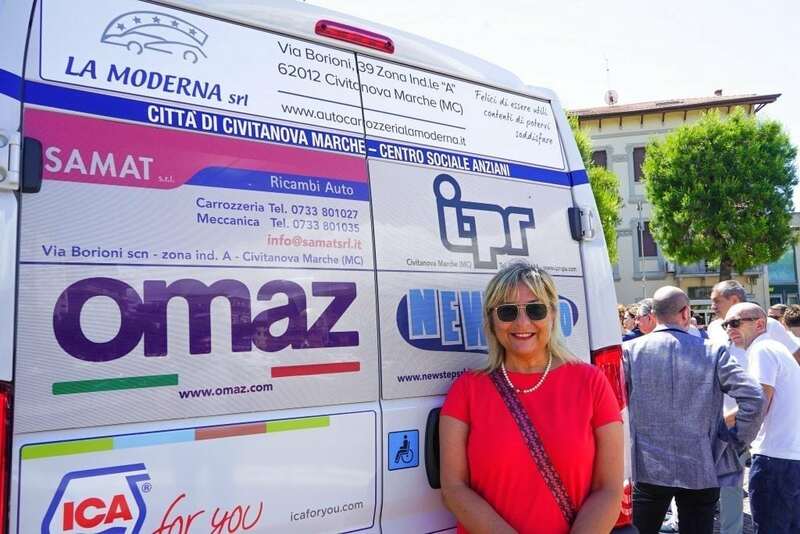 Thanks to the businessmen – said Fabrizio Ciarapica, mayor of Civitanova Marche – who have supported the activation of a service that is for all the citizenship.